Tar Sands watch is a part of the Polaris Institute. Polaris is designed to enable citizen movements to act for democratic social change on major public policy issues in an age of corporate driven globalization. 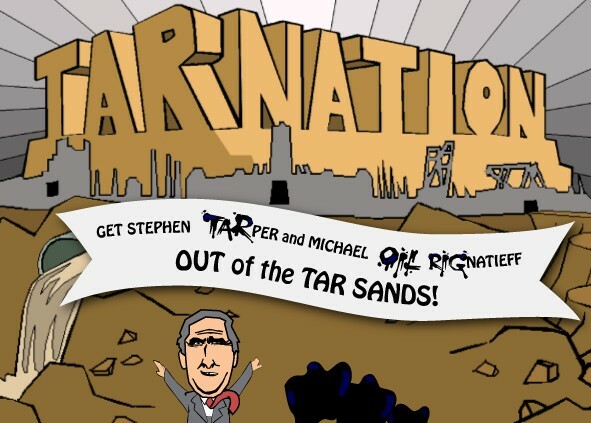 The Alberta Tar Sands: Trailer movie H2Oil – Shell investeert 125 miljard dollar in oliewinning uit teerzanden !